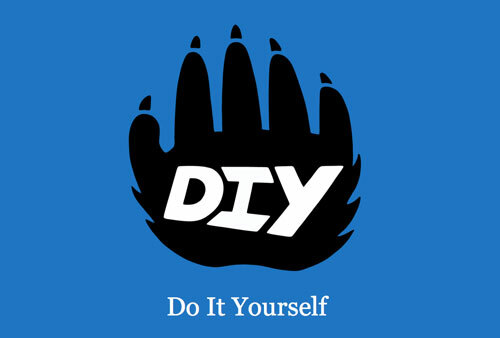 Gamification is a buzzword in education nowadays, and my blog post features two apps that I feel use elements of gamification, especially badges and "levelling up" particularly well: diy.org, and Duolingo. The lessons are a mix of vocabulary, sentence pattern, speaking, and listening exercises. Although not the most terribly interesting, the mix keeps things lively, and you are able to see how one pattern or one word is used several times, and the ten minutes goes by very quickly. The interface is very clean, and you have the option to test out of any given lesson or section. 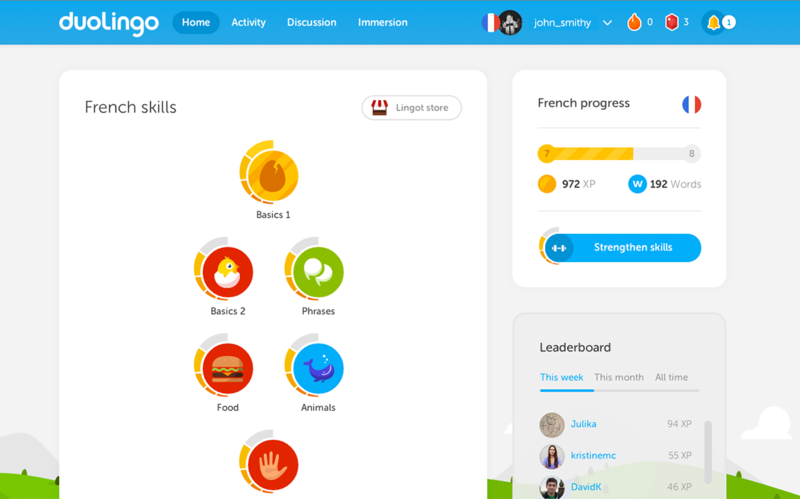 I especially like the business model for Duolingo; in this time of in-app purchases, Duolingo makes money by having advanced users translate news and other text into and out of the languages they are studying, for Duolingo's clients. Both sites use small, manageable daily or task goals to build larger skills, and show the big picture of what you're trying to do, so that you understand the path you are on. Each small task or lesson exists in its own integrity, so that there aren't pieces missing that you can only get from another section. They both also build capacity, in that you can apply the principles of gamification, and breaking down other skills into smaller tasks, as well as the skill itself.